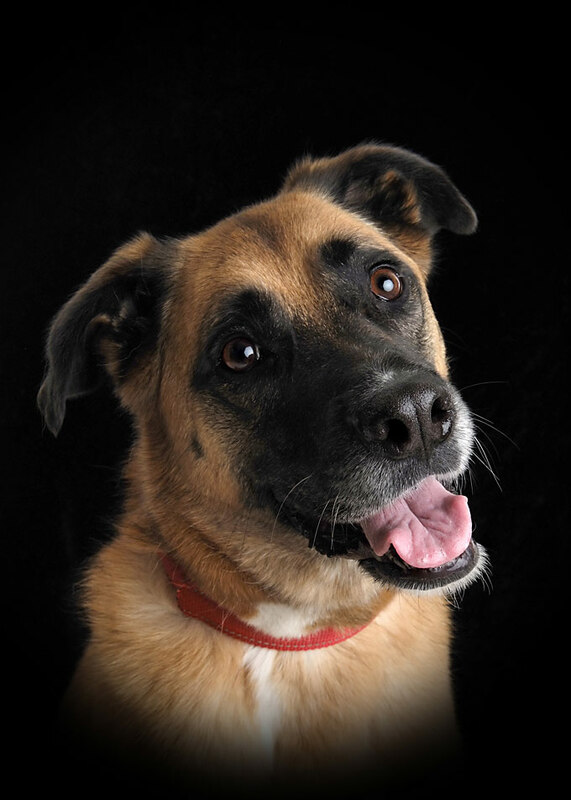 We have lots of interest in our Pet Portraits and Pet Photography. 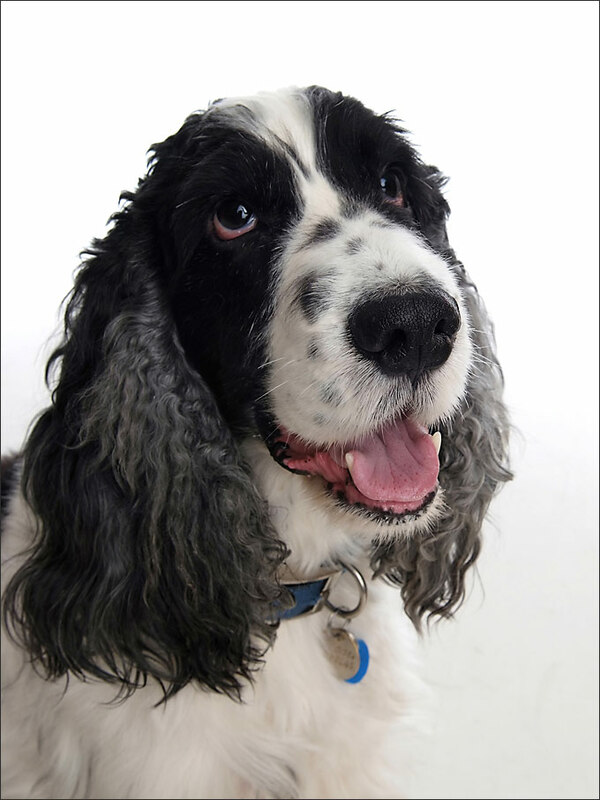 See our Main Pets portraits page We have a few examples here of the recent visitors to the studio. We offer a special pet portrait sitting and a very high-quality canvas wall art piece ready to hang for just £140 – we can also produce a personalised Pet Portrait Gift Voucher for the Pet Photography shoot and a fabulous 12″ x 8″ print fully finished from as little as £40. You can have your gift voucher sent to you or emailed for you to print off yourself. Don’t forget we include the pets owners too! If you would prefer an outdoor shoot for you and your best friend we have some lovely woodlands very close to us that lend themselves as a beautiful outdoor setting. Here are a few of our faves – the first one finished up as a fabulous 3-foot wide wall canvas. This is Linsey and Vegas, yes as in Las Vegas! We really like Pet Portraits against black backgrounds, Heres Vegas again. 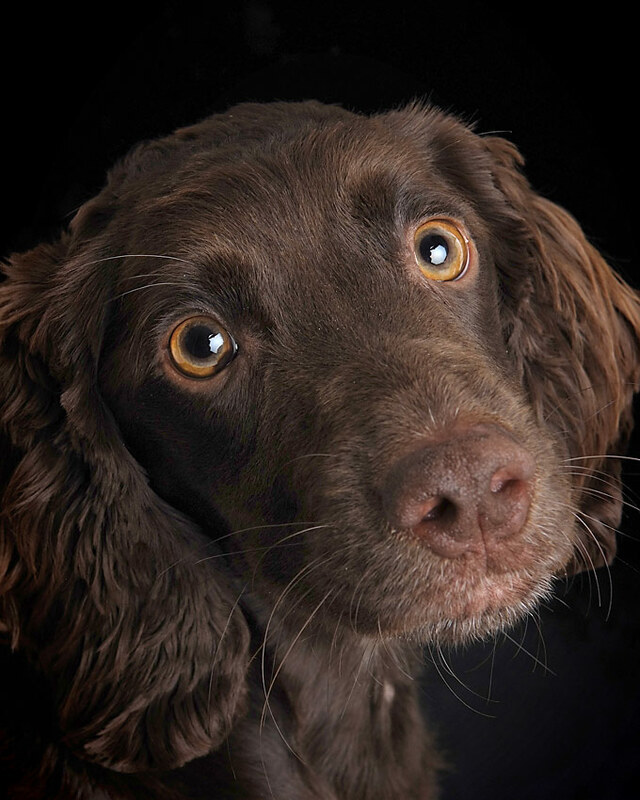 Here is another lovely black background pet portrait we shot recently. 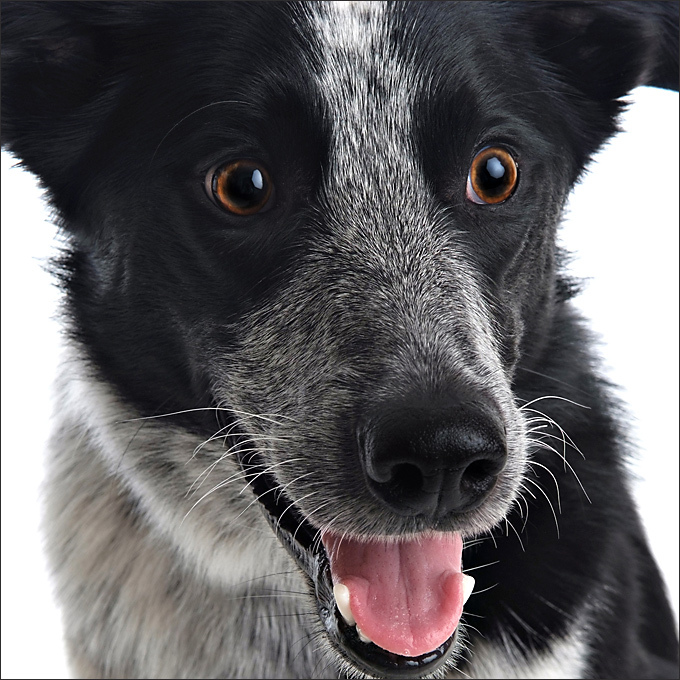 Some dogs have the most awesome expressions, we take loads of shots to capture the right one! Some dogs just love the camera and are so well behaved. 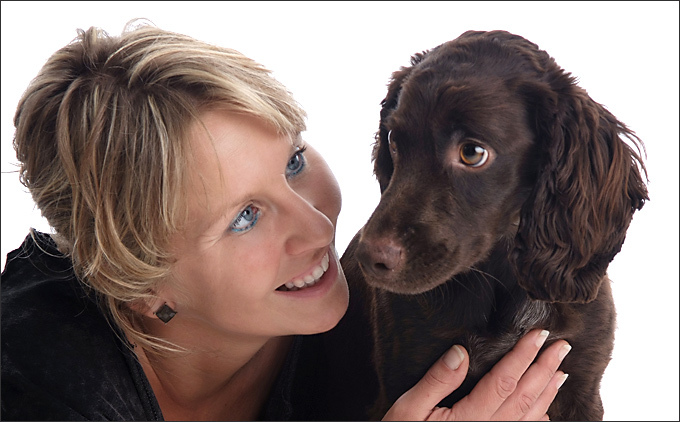 That’s it for now but remember if you are looking for a Pet Photographer for your dogs or cats you can call Jane on 01562 747612.